» Rock On 2 Official Trailer is Out Now ! 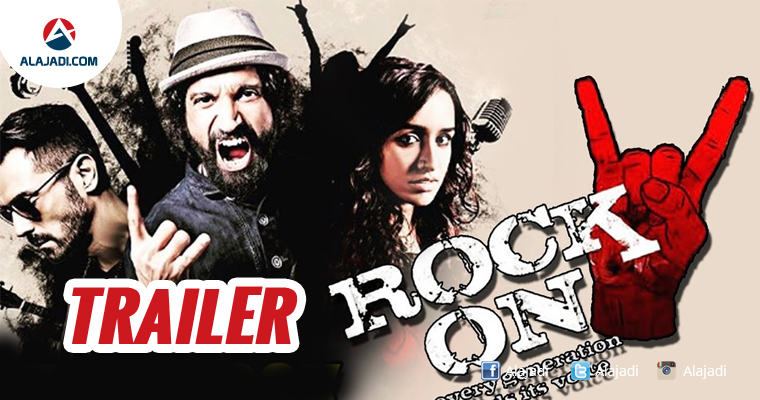 The much awaited trailer of the Shraddha Kapoor-Farhan Akhtar starrer ‘Rock On!! 2’ is out and it has just the right vibe to it. ‘Rock On! !’ that released back in 2008 was an instant hit with the masses what with it’s catchy music, young story line and an endearing star cast. 8 years on, as its sequel rises like a phoenix, be prepared for something with an unmistakable depth that is edgier and grungier than its predecessor. 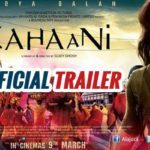 Purab Kohli, Arjun Rampal and Farhan reunite to create ‘Magic’ on-screen, this time minus Luke Kenny. They are joined by the super talented Shraddha Kapoor and Shashank Arora. In the trailer you can see that the ‘Magicians’ have grown older and more aggressive. In their search for new talent, they have set foot in North East. Will they find what they are looking for? 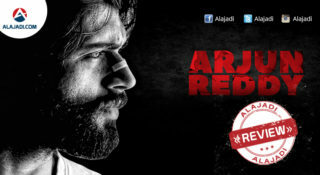 Director Abhishek Kapoor had entertained us with its prequel almost eight years ago. The first one ended on the note that its band Magic did not perform after the death of one its members Rob, who suffered from a tumor. But in the second installment, we are set to see exactly what marked the return of Magic on the stage and all that happened in the lives of its members in these eight years. The trailer of Rock On 2 is released at a live event in Mumbai on October 24 and will also be available on YouTube. The trailer will be released at around 4 pm. 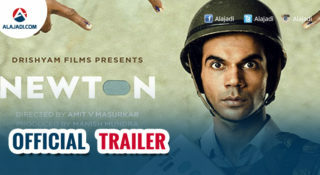 Official Twitter handle and Facebook pages of the film will share the trailer for fans too. 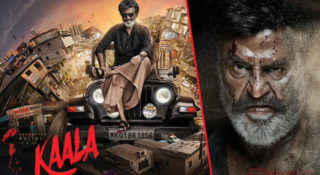 The film is slated to release on November 11.